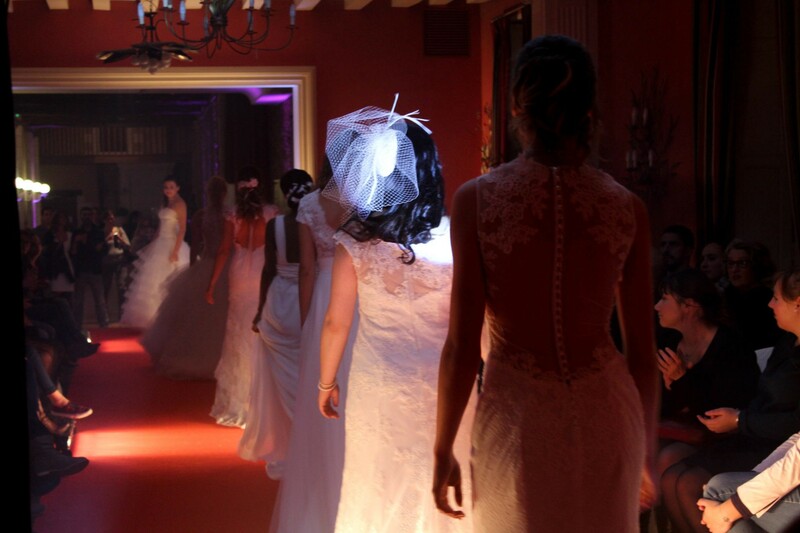 In an idyllic location, where the spotlight is reflected in the Romanerie castle stones, our young one night models highlight the Cymbeline 2016 creations. The event partners made their best in order to make this event a success. Thank you to each one of them!